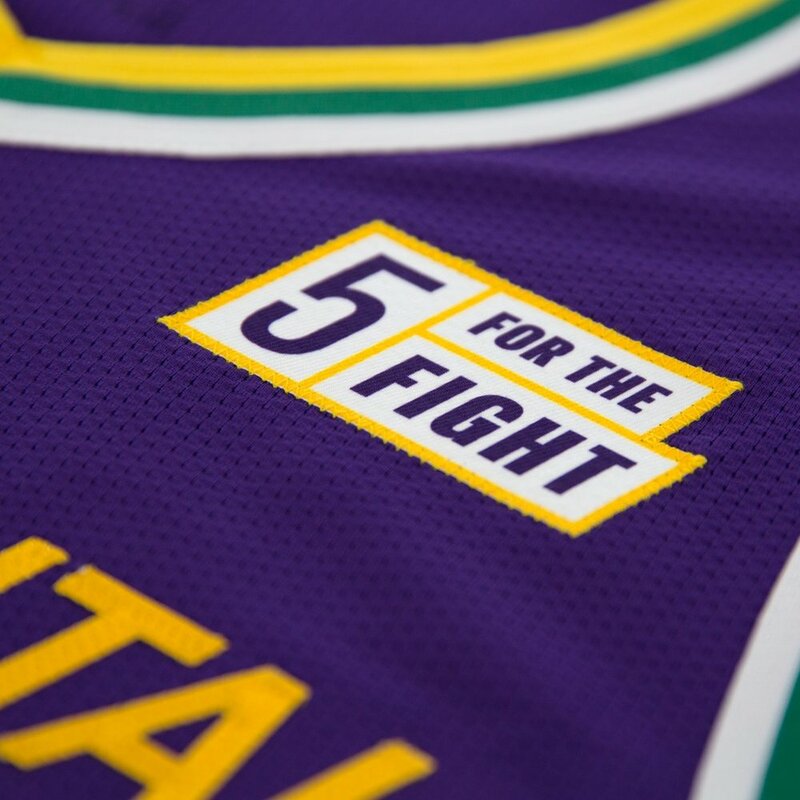 The Utah Jazz have officially unveiled their Nike Classic Edition purple uniforms. The Classic uniforms come on the team’s 40th season of NBA basketball in the state of Utah. The uniforms replicate the classic purple we saw the team wear on the road during the 1980-90s. 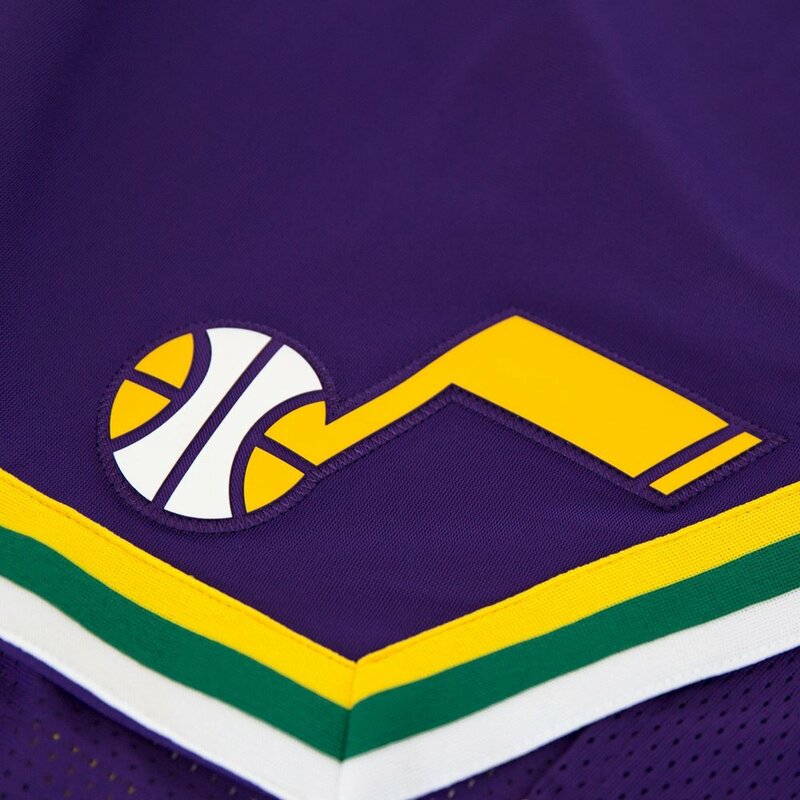 The Classic uniforms will feature the original Utah Jazz logo in gold and white across the chest and we see the J-Note logo is on the front of the shorts.